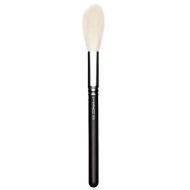 DESCRIPTION: 135S Large Face Powder from M.A.C. 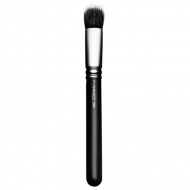 is an ultra soft and smooth brush ideal to make up the face with powder. 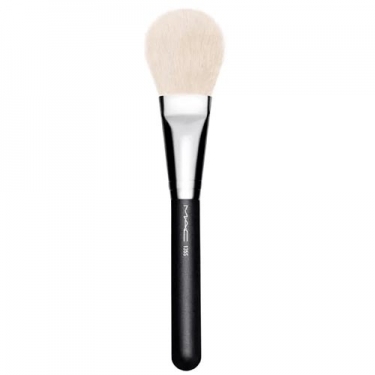 Thanks to its slightly flat shape, this brush helps to make up the face quickly.